The Sleuth can confirm that the automaker’s redesigned 2018 coupe and sedan will not offer a V-6 option. 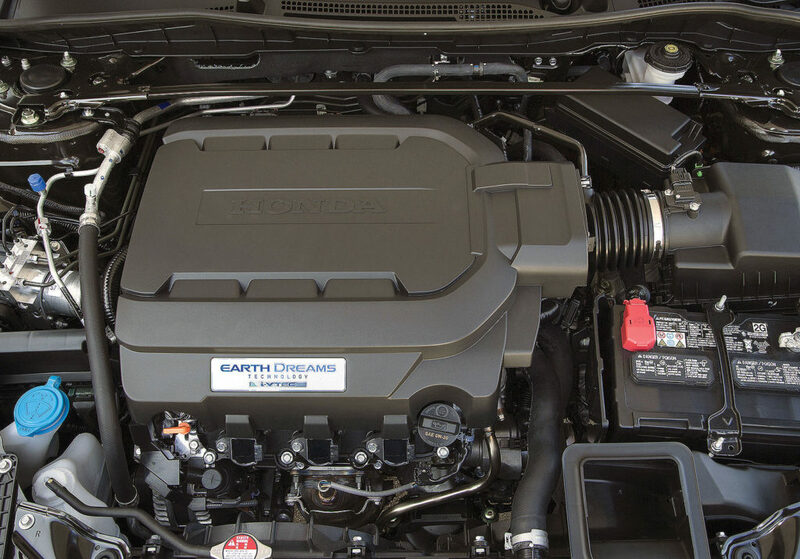 The 2.7-, 3.0- or 3.5-liter powerplants (depending on the model-year) have been available in Accords since 1995 and are popular with buyers seeking a bit more muscle. Now, along with a complete redesign, the Accord will come with a base turbocharged 1.5-liter four-cylinder rated at an estimated 200 horsepower. The new optional engine is a turbo 2.0-liter four-cylinder that The Spymaster guesstimates will make 250 horsepower, but will generate more torque than the outgoing V-6’s 250 pound-feet. The 1.5 will be mated to a six-speed manual transmission, or optional continuously variable unit, while the 2.0 will use a 10-speed automatic. Given the shift away from V-6s in this class, the cancellation was inevitable.